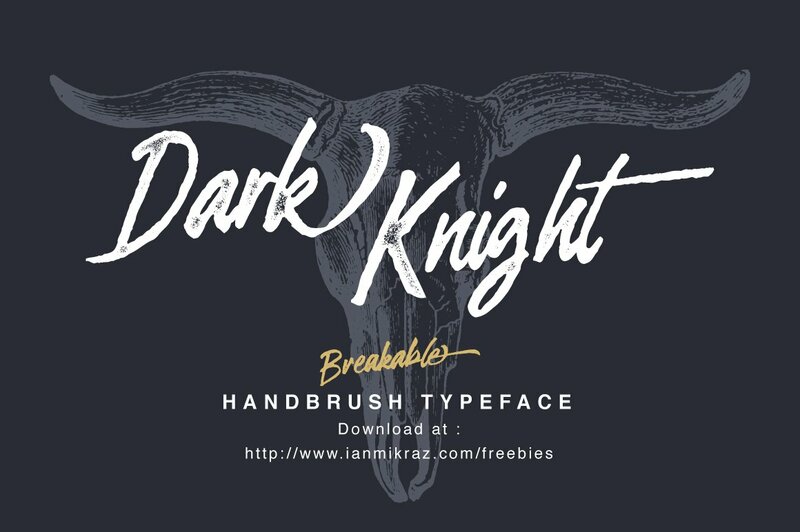 Are you looking for a font brush for new design projects? Really great. Introducing Breakable Brush Font! I am sure you will like it, add it right to your fonts collection. 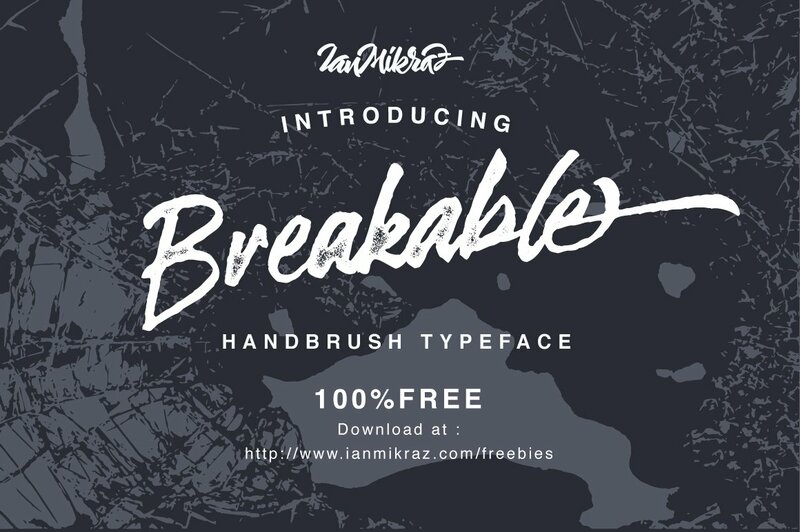 Breakable Brush designed by Ianmikraz studio. 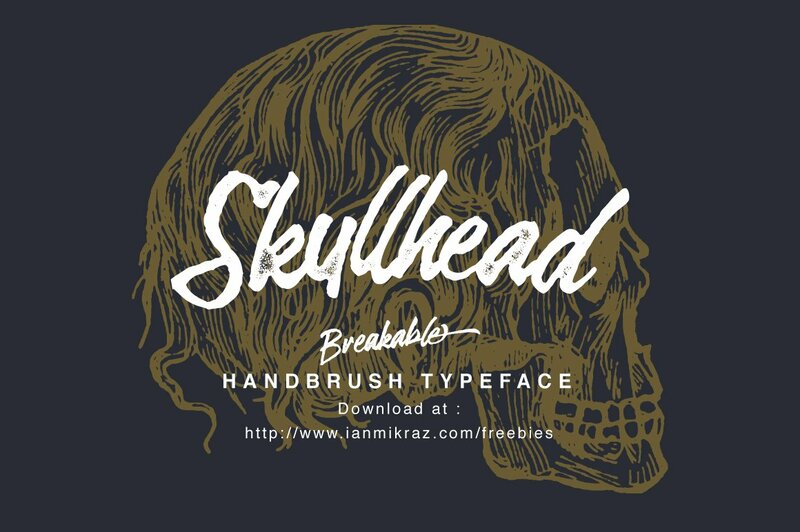 Breakable Free Typeface is a new Hand Brush Lettering Style Typeface Fonts collection from Ianmikraz studio, combines from hand style, brush and rough touch. Breakable Free Typeface features 264 glyphs and 85 alternate character contain with opentype features. Stylistic Alternates, Standart Ligature and more. You can access all those alternate characters by using OpenType savvy programs such as Adobe Illustrator, Adobe InDesign and CorelDraw X6-X7.